Milton & Catherine Hershey Conservatory. 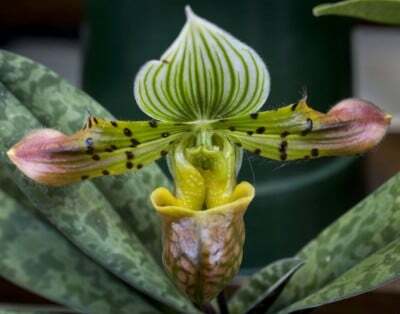 More than 1,000 orchids representing dozens of orchid varieties will be on display, including rare species and unique hybrids. Orchid societies from Pennsylvania, Maryland and Washington, DC participate in the annual exhibit. 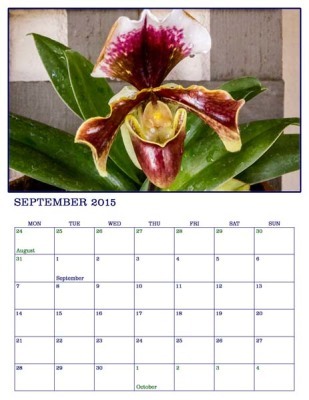 Several vendors will have orchids for sale. 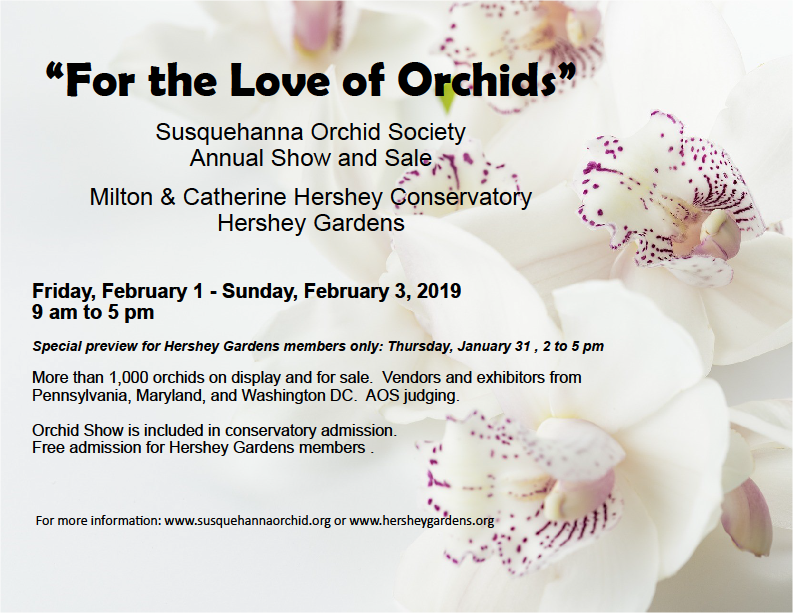 Societies, individuals and vendors will show displays that will be judged onsite by American Orchid Society judges and presented with awards. 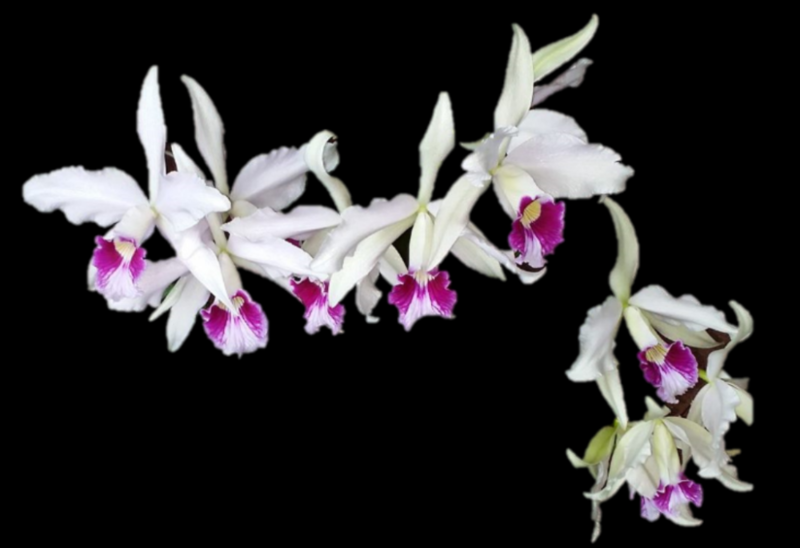 Several orchids displayed at previous SOS shows have received national recognition. A team of AOS judges will award show ribbons and trophies to the best of the best on display at the show. 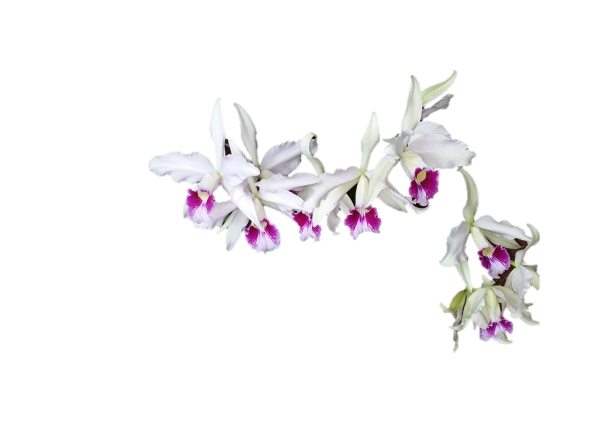 An incredible variety of orchids will also be available for purchase. There will be four vendors. 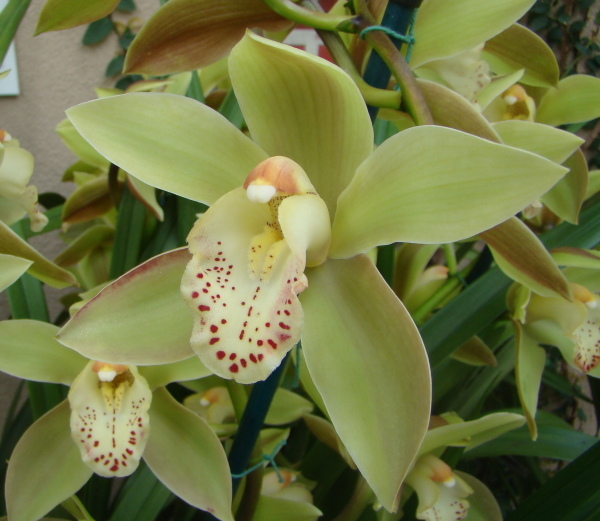 They are all high quality growers with specialties in different areas, so that our visitors will have a wide variety of orchids to purchase. Visit our Links page for more details.